After tape or adhesive is applied to the hair system, simply spray Just-Rite Positioning Spray on the adhesive area (the amount you spray will determine the length of time you have to adjust the unit) and then move your unit into the correct position. Easy! Perfect placement every time. This product is also great for touch ups. 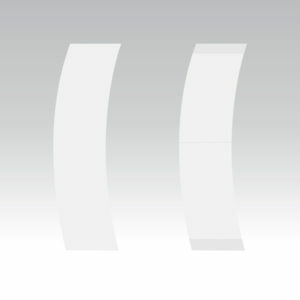 Just Rite Positioning Spray 4 oz. by Walker Tapes. 4 fl. oz (118ml) Pump Spray. 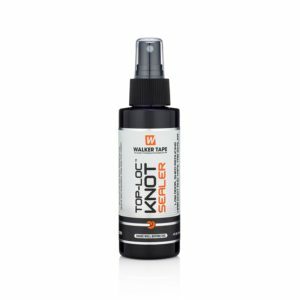 Just-Rite Positioning Spray is a revolutionary product that allows extra time to move the hair unit into just the right position before the glue or tape takes hold. Get accurate placement every time. Just-Rite is also great for touch-ups (to remove excess adhesive) along the hairline and will not reduce the adhesion time of the tape or glue. Just-Rite Positioning Spray is non-oily. Spray Just Rite Positioning Spray on adhesive area before placing the hair system so you can move into position without sticking. The amount you spray will determine the amount of time you have to move. Place the unit on head and move into place. Perfect Placement International Positioning Spray is for the perfect placement of hair systems and wigs. 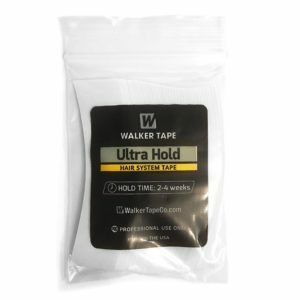 Walker Tape Top-loc® Knot Sealer is a great product to seal and protect the delicate knots on lace and mesh hair systems, wigs and toupees. 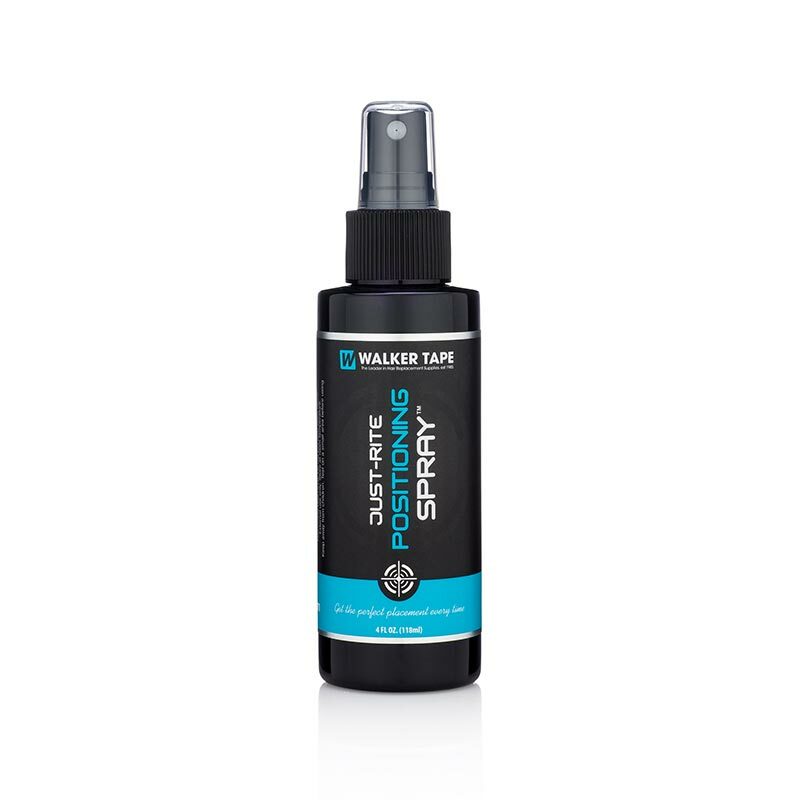 Walker Tapes Top-Loc® Knot Sealer will reduce shedding and extend the life of Lace and Mesh hair systems and wigs. 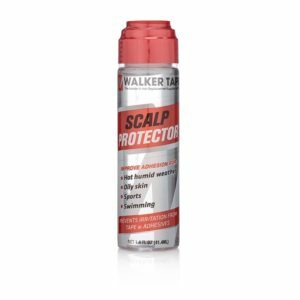 Walker Tape Scalp Protector Dab On is a great scalp protector product for protecting sensitive skin against irritation from tapes and adhesives. It forms a protective layer on the skin and improves adhesion in hot and humid weather; for oily skin; and use during swimming and sports.